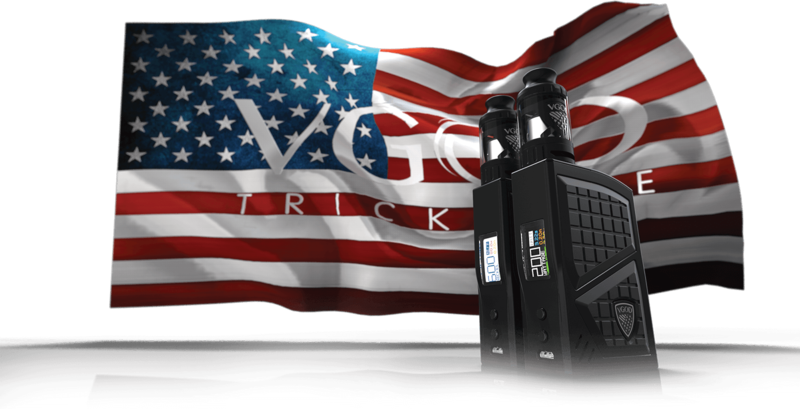 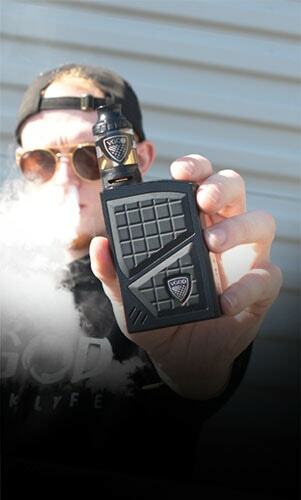 The VGOD SUBTANK delivers satisfying flavor and massive cloud production. 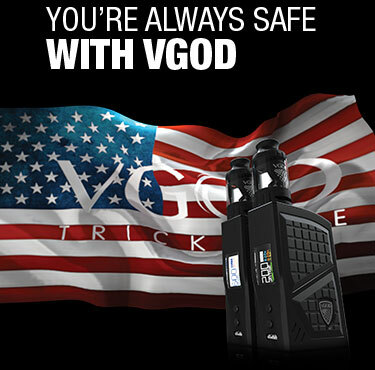 Included is a 0.2Ω Shotgun coil, 30-100w, but is best at 60w. 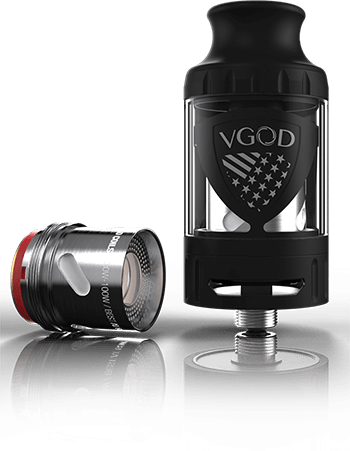 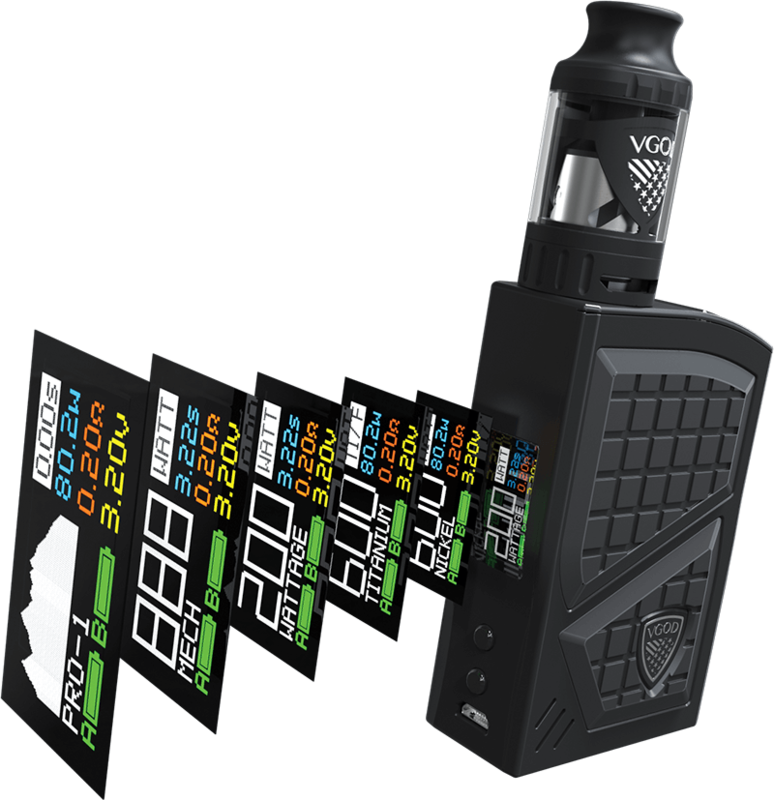 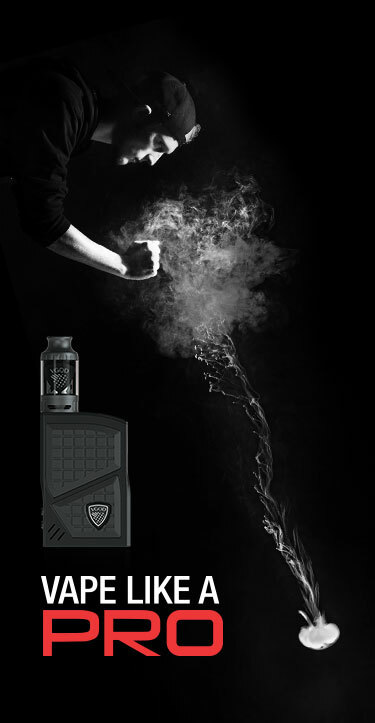 The tank has a 4mL capacity, made of Pyrex glass and contains two Official VGOD shields built in for a more distinctive style. 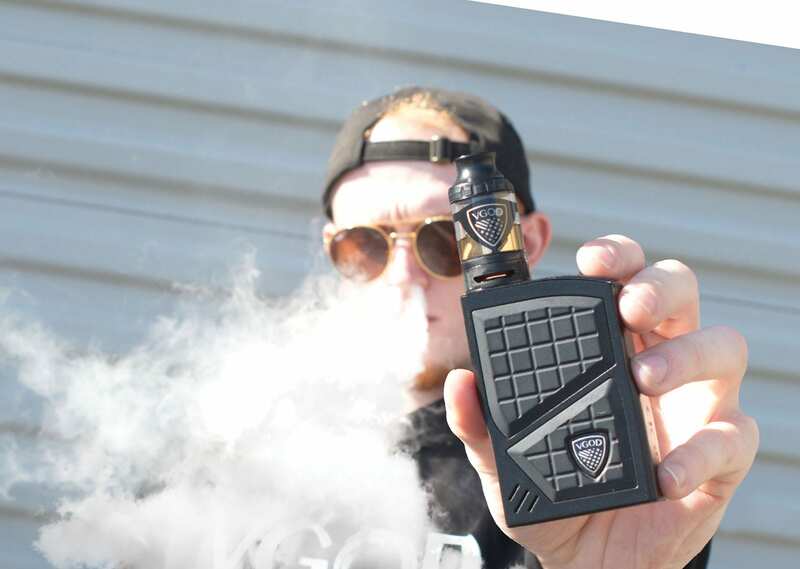  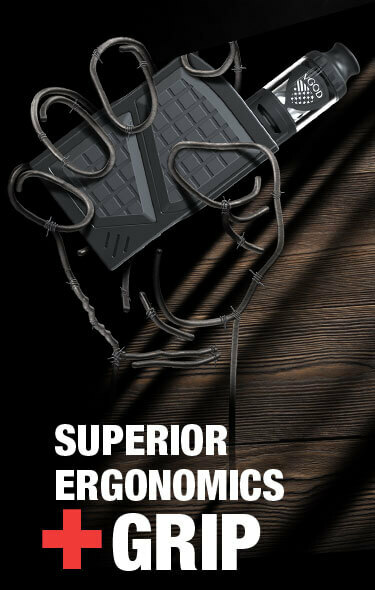 It features a convenient, leak proof, top fill design and two wide adjustable airflow slots on the base to accommodate your airflow preferences.